The Clifford Law Firm is the preeminent law firm for employment disputes in Texas. We are known for our expertise in handling wrongful-termination lawsuits, claims for unpaid wages, severance disputes, and non-compete / non-solicitation matters. We have an excellent reputation because we consistently achieve great results for our clients. In addition to representing employees, we also represent business owners during employment disputes, including litigation matters in state and federal court, administrative charges with the Equal Employment Opportunity Commission, and investigations by the Department of Labor. Call (713) 242-1445 or submit a simple form to schedule an appointment. At The Clifford Law Firm, PLLC, we help people who have legitimate disputes with their employers. Our cases are generally handled on a contingency-fee basis (you don’t pay a fee, unless we recover money for you). Dennis Clifford frequently serves as a mediator in complex employment disputes. Given his experience in representing both employees and employers, he is well-suited to resolve your employment dispute. 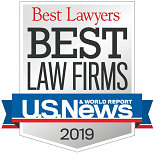 At The Clifford Law Firm, PLLC, we provide business owners with high-quality representation at a fair and predictable cost—typically through an hourly-rate or flat-fee arrangement. Dennis Clifford is a former partner at an international law firm, where he also served as the chair of the firm’s labor and employment department in Houston. He is Board Certified in Labor and Employment Law by the Texas Board of Legal Specialization—a distinction held by less than 1% of the attorneys practicing in Texas. 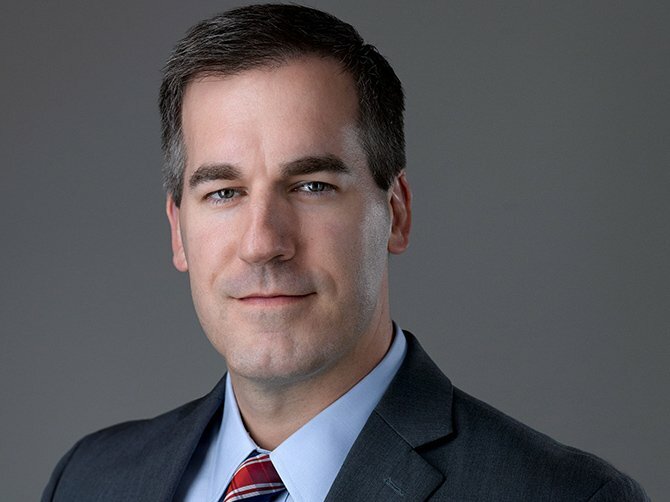 He is also consistently rated as a Super Lawyer by Texas Monthly (a Thompson Reuters service), and Chambers USA has profiled him for his “noted expertise in unpaid compensation litigation.” Given his extensive “Big Law” experience, Mr. Clifford is well-equipped to provide clients with quality representation on complex employment matters.